The dairy is brought to life by a joint venture between Vital Capital Fund and Tomosi’s Farm. 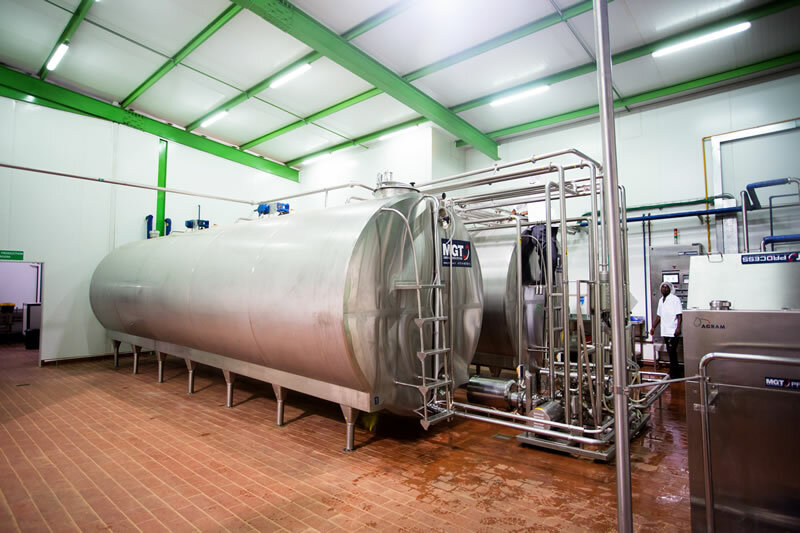 The venture effectively brings together a rich centuries-old cattle farming tradition and state-of-the-art production methods to create the Milkman brand of tasty dairy products. 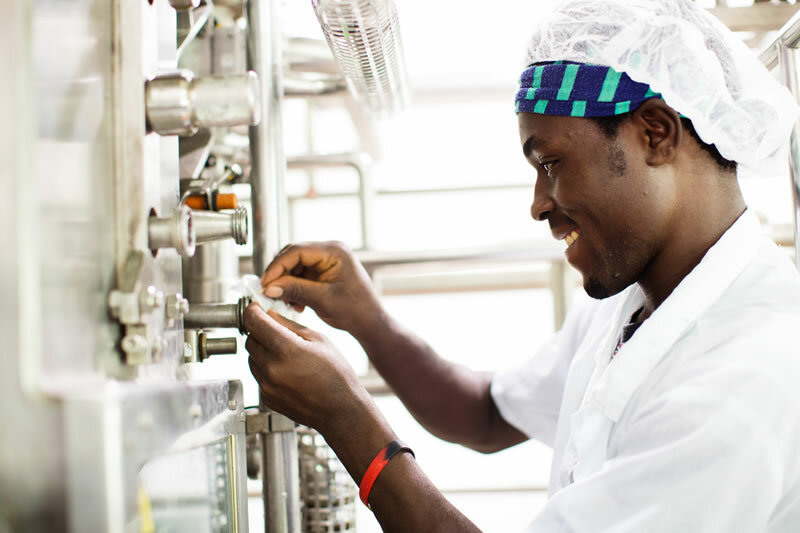 These are produced in our technologically advanced dairy processing factory located in Rushere, Kiruhura district, the largest milk-producing region in Uganda. 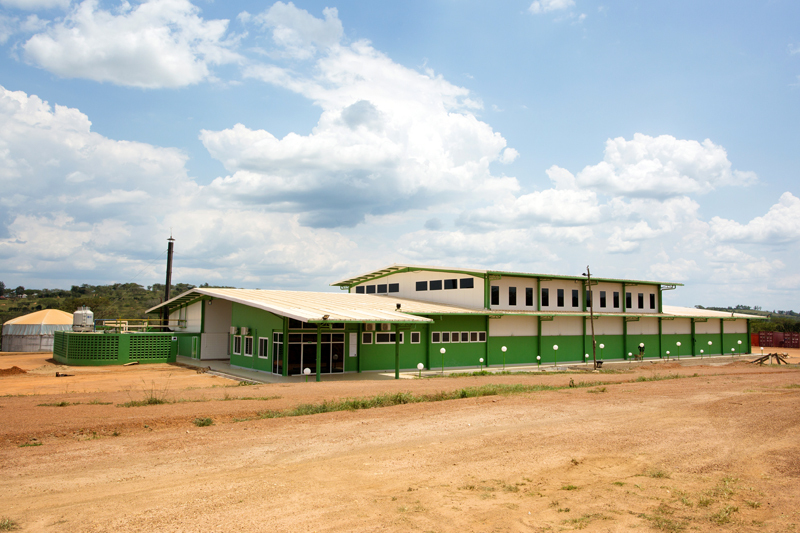 The factory houses high-tech laboratories, modern storage facilities and more, and has the capacity to process up to 50,000 litres of milk per day, from which our high quality dairy products are produced and enjoyed in Uganda and neighbouring markets. 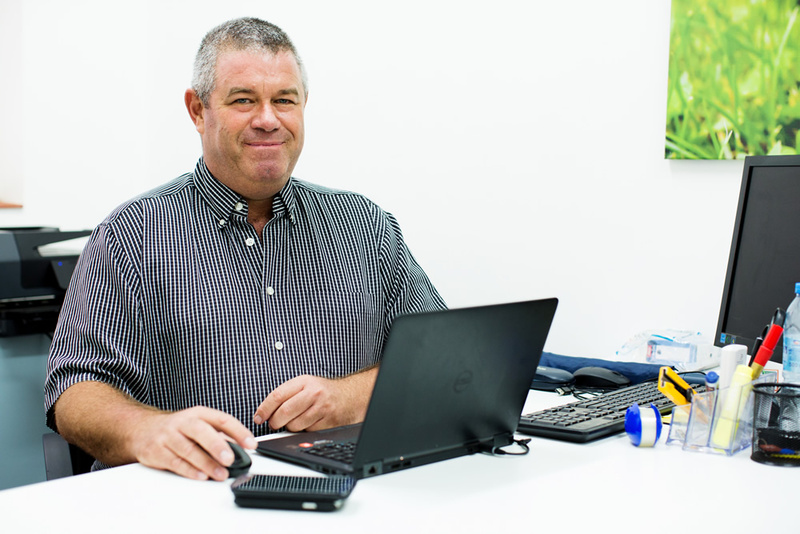 We seek, not just to be the most innovative and technologically advanced dairy producer of high quality products, but an impact investor dedicated to the growth and enhancement of the lives of individuals, families, businesses and local communities for decades to come. 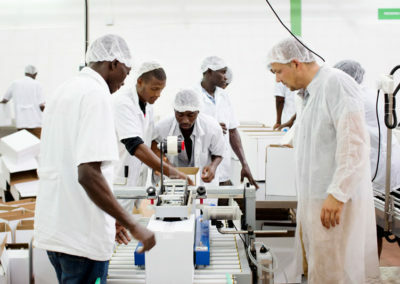 Our biggest efforts lie in creating mutually beneficial relationships at every level, including training and supporting the local dairy farmers who supply raw milk to our factory,mentoring and employing young Ugandans and facilitating their growth into industry professionals, empowering the economy by introducing superior technology, and improving the quality of life in Uganda and neighbouring regions by providing first-class yet pocket-friendly products. 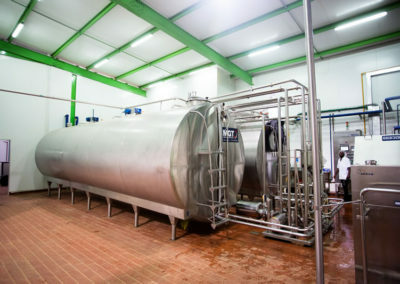 It gives me great pleasure to see a unique vision transform from a simple idea founded on the importance of community to a fully operational dairy production company committed to championing all-round growth and achievement. 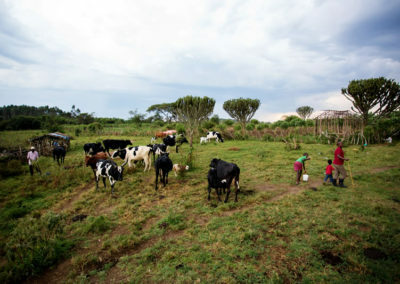 At Vital Tomosi’s Dairy,we seek to promote dairy excellence through our sustained commitment to quality production and exemplary social stewardship from farmer to customer, with the aim of creating healthy, tasty and affordable dairy products crafted from milk produced by local Ugandan farmers to nourish the appetite of the local Ugandan population. Our pledge is broadly driven by our appreciation of the power of good human connections, which is why our management practices and business conduct will always work for the benefit of the country, localities, and communities in which we operate. Our procedures and practices have been defined to ensure the safety of all partners who participate in the value chain, the quality of the products, and sustainability. Vital Tomosi’s Dairy management and employees are committed to continuous improvement in each and every step in order to achieve excellence in the dairy business. We look forward to enjoying this exciting journey with you. 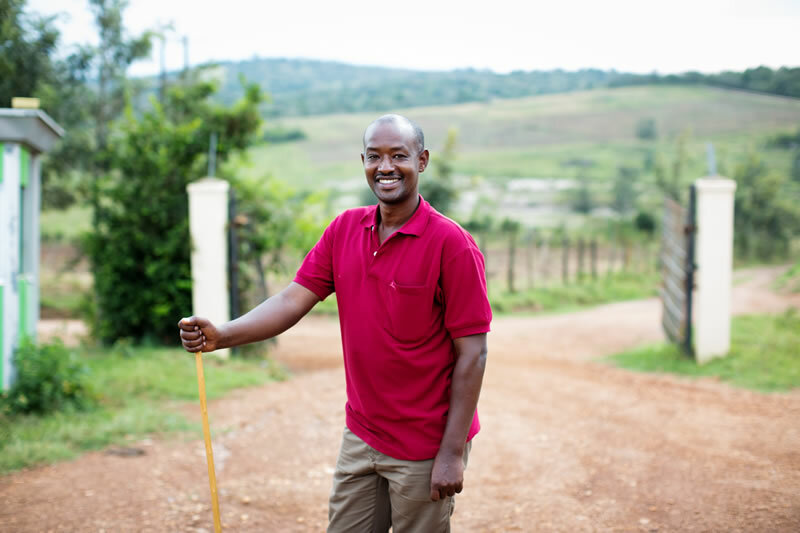 Tomosi’s Farm began in 1964 as a small peasant holding for the first generation owners, Mr. & Mrs. Tomosi Rwabwogo, and from 1997, was expanded with several purchases by the second generation owners, Mr. Odrek Rwabwogo and Mrs. Patience Rwabwogo. With these purchases, the farm grew from the original 76 acres to the current 500acres. 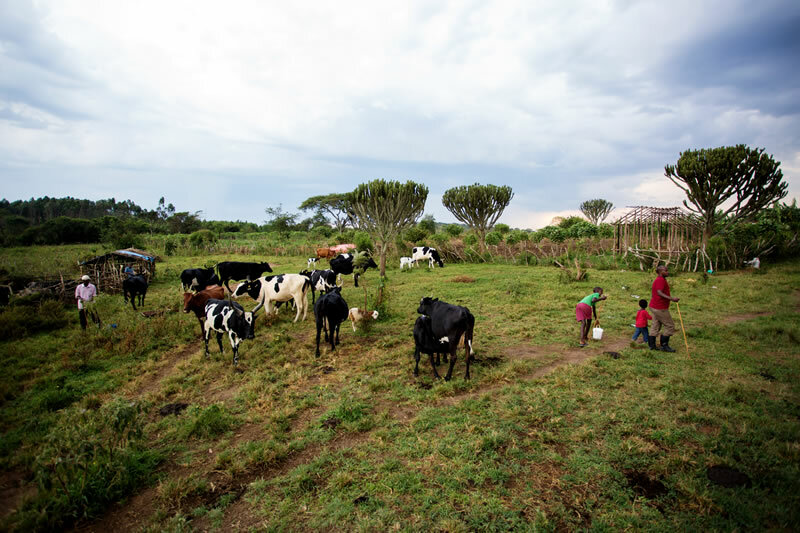 The farm’s growth is driven mostly by the desire to be a part of Africa’s population revolution, by providing high quality dairy products to Uganda and beyond, and the desire to be the regional leader in helping improve the productivity of farmers. 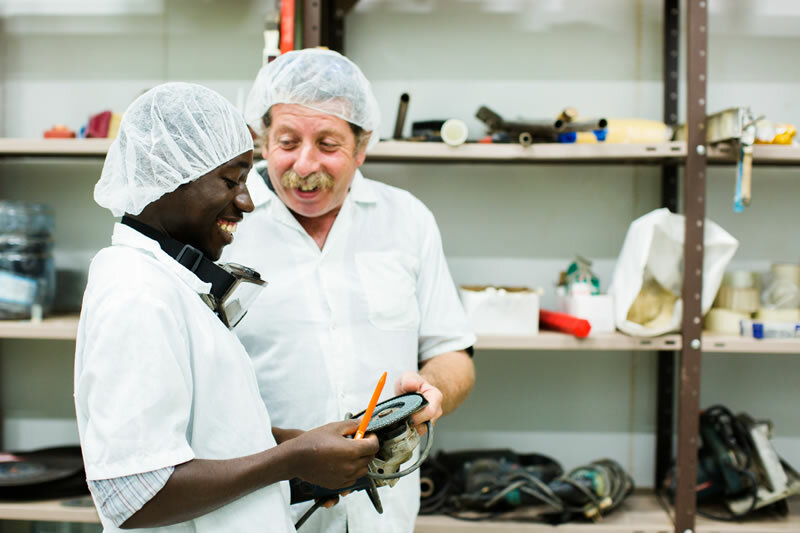 The farm readily taps into its shared traditional values to create a long-lasting bond with local communities, which adequately takes care of the VTD processing plant’s dairy needs. 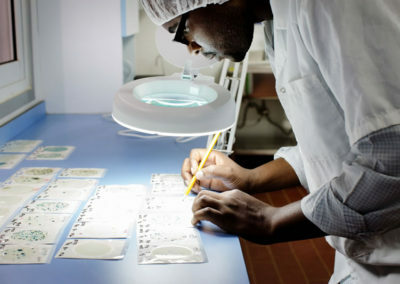 Vital Capital Fund is a $350 million private equity fund that makes impact investments in rapidly developing nations, primarily in Sub-Saharan Africa, in order to enhance the quality of life of communities. 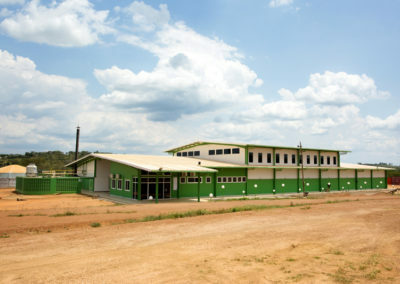 Having successfully deployed millions of dollars in large-scale infrastructure ventures, the Vital Capital Fund team brings its vast experience to Uganda. Through its involvement in this project, Vital Capital Fund aims to transform Tomosi’s Farm into a profit-making enterprise and improve the socio-economic conditions of communities in the region.